Our courses meet SC Licensing requirements for 15 and 16 year olds. One eight hour class and six hours of one-on-one driving instruction behind the wheel. The student will have three two-hour driving sessions. This is the minimum state requirement for drivers education and this is required for 15 & 16. One eight hour class and eight hours of one-on-one driving instruction behind the wheel. 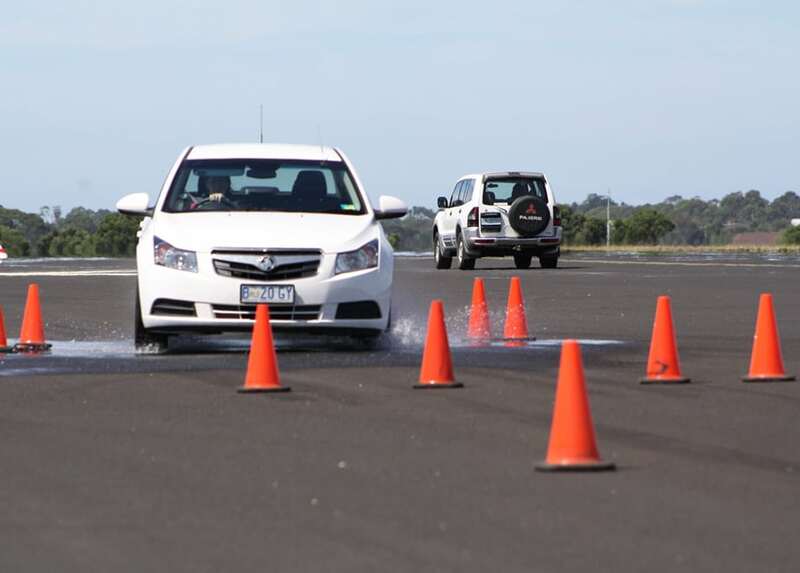 The student will have four two-hour driving sessions. One eight hour class and ten hours of one-on-one driving instruction behind the wheel. The student will have five two-hour driving sessions. The National Highway Traffic Safety Administration (NHTSA) minimum recommendation. If you don’t need to attend our Drivers Ed course but would like individual hourly sessions, we provide that also! 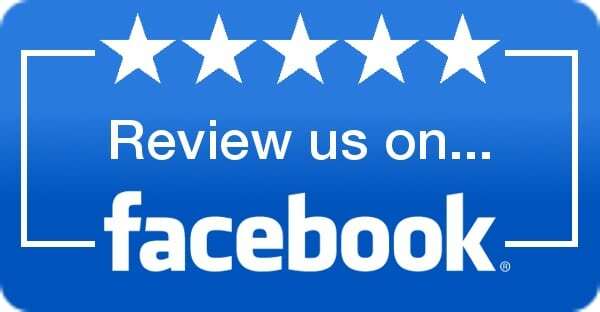 We provide SC Drivers permit testing for $5. 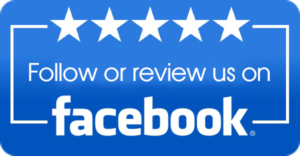 Call us at (843) 514-1073 to schedule an appointment or ask questions. 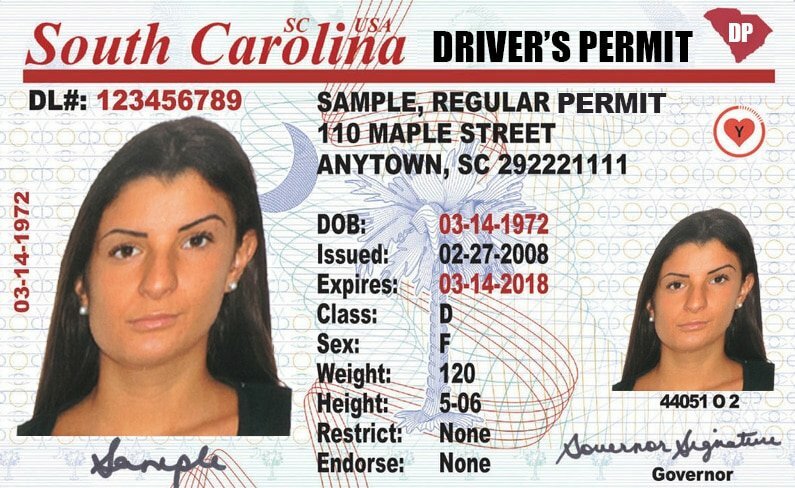 Take the SCDMV driving test with us! Students must have their permit for six months before being eligible for testing (eligible on the 181 st day). We also offer a Defensive Driving Course for licensed drivers that can reduce up to 4 points from your license. Our Quality Instruction Sets Us Apart From the Rest! James Island Driving School, LLC provides traffic safety instruction to encourage and develop safe, responsible, and defensive driving habits. Traffic accidents are the leading cause of teenage death and disability in the United States. We do our part to prevent such tragedy by specializing in teenage driver training. 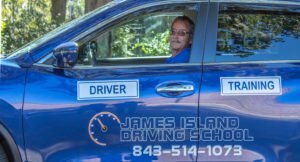 More and more students are turning to James Island Driving School, LLC, to ensure that they pass the test the very first time. They know by using our course, they are getting the most thorough, effective training in the industry. With our course and a little practice, they’ll do just fine. If you fail the test you have to go back to DMV and take it again. Don’t let this happen to you. Our DMV Driver’s License Course ensures you’ll know all the driving laws and rules of the road.